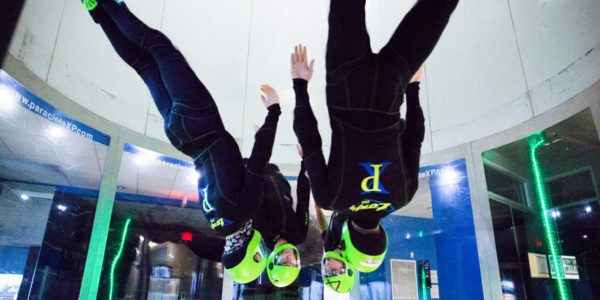 Indoor skydiving is so much more than floating on air! The ‘magic’ begins when individuals are able to naturally fly without having to consciously think about it! Like riding a bike, it’s a challenge at first, but then once you get it, it’s easy! 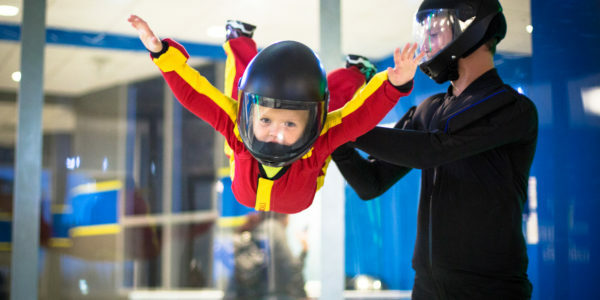 There’s an entire sub-culture of indoor skydivers around the world today ranging from 3-year-olds to individuals in their 80s! Within this wide age group are multiple disciplines that people enjoy mastering from belly to earth and head down, to training as groups developing routines within those disciplines! 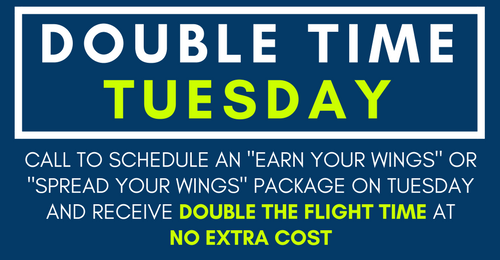 Body flight is an incredible world and the more you do it, the more fun it becomes! 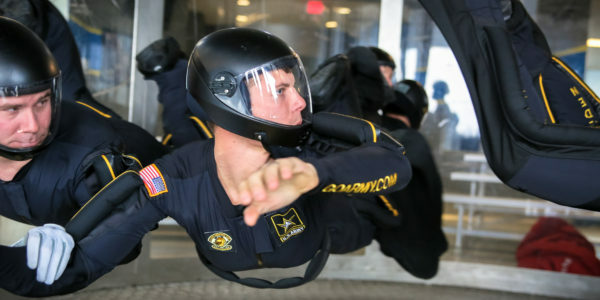 Below are pictures of indoor skydiving showcasing our flyers within these categories. 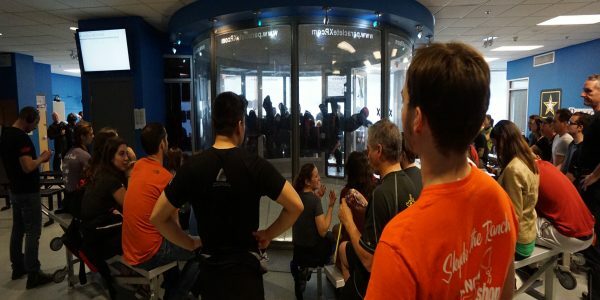 If you have questions about indoor skydiving, contact us or if you’d rather investigate on your own, please visit our frequently asked questions page. This is a must do! 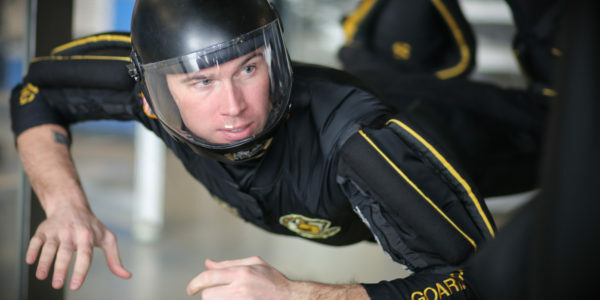 If you want to skydive without jumping out of a plane, this is the place to do it. The staff are very knowledgeable, friendly, helpful and just plain awesome. I can't wait to go back for another flight.